When Christina Ricci revealed her history of anorexia on a talk show last month, she became the latest public face of a devastating disorder that all too often claims its victims in private. On the Jan. 20 episode of The Talk, the Pan Am actress, now 31, said she suffered from anorexia nervosa for a year and a half when she was a teenager. Like too many other women and girls, as well as men and boys, she had become obsessed with the unrealistic beauty standards of her industry and starved herself in a vain attempt to achieve them. Thankfully, through therapy, Ricci was able to conquer her eating disorder and resume living a healthy and happy life, as well as continuing the successful career she could have lost. She now cautions others who might be experiencing similar feelings of obsession to seek help before they lose control and succumb to an eating disorder. Although millions of people know Ricci from her work in television and film, millions more know someone personally with an eating disorder, possibly even themselves. Few of these sufferers admit their disorder as publicly as Ricci and too many of them fail to admit the problem to anyone until it’s too late but they all need the same care and compassion in conquering their disorder that Ricci received. No matter who they are, or what age, those suffering from eating disorders such as anorexia, bulimia and binge eating do not need to suffer in silence. And they are not alone. In fact, “Everybody Knows Somebody” with an eating disorder, according to the National Eating Disorders Association, which sponsors an annual National Eating Disorders Awareness Week. The goal of Everybody Knows Somebody Week, which runs this year from Feb. 26 through March 3, is to find help for the 10 million women and 1 million men in the United States battling anorexia and bulimia-plus the millions more who suffer from a binge-eating disorder- and also to educate their families and friends. 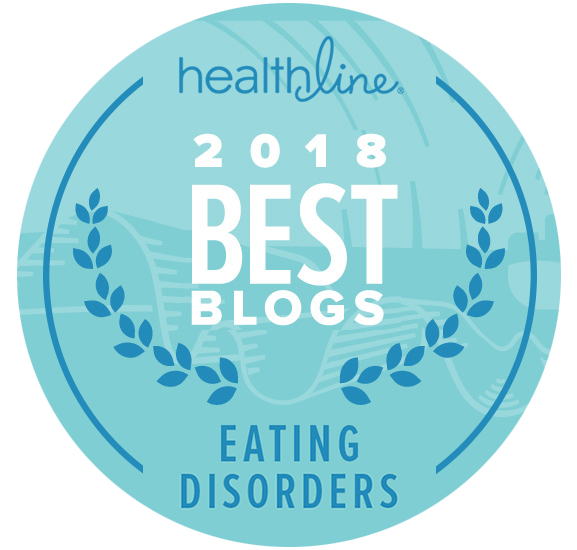 Although NEDA, doctors, therapists, healthcare professionals, concerned family members and friends work tirelessly all year to inform people about eating disorders and offer support, myths and misinformation persist. 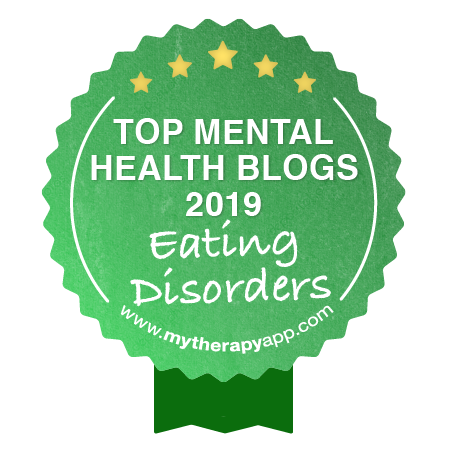 Everybody knows somebody with an eating disorder; however, not everybody knows the underlying reasons for these disorders or how best to treat them. It is important to understand that an eating disorder is not a fad or lifestyle choice, but rather a mental illness with serious, potentially life-threatening consequences. With anorexia, the symptoms include abnormally slow heart rate and low blood pressure; reduction of bone density; muscle loss and weakness; severe dehydration; fainting, fatigue and overall weakness; dry hair and skin, and even hair loss. Bulimia can lead to irregular heartbeats, gastric rupture, tooth decay and staining, chronic irregular bowel movements and constipation, peptic ulcers and pancreatitis. Binge eating can result in high blood pressure, high cholesterol levels, heart disease and gallbladder disease. The common thread in all these disorders is that all require treatment. Although an eating disorder may involve a preoccupation with food, weight, calories or exercise, it is also about something more deep-seated, from a need for control to a need to be accepted and loved. The underlying biological, psychological and sociological causes of an eating disorder need to be identified and addressed for successful treatment. Eating disorders are too complex to be generalized or oversimplified, and the causes and symptoms are not always identical from one sufferer to the next. Although it would be easy to blame the entertainment and fashion industries for perpetuating a thin, unrealistic body type as an ideal, aspirational standard, they are not alone in perpetuating the conditions that result in an eating disorder. Low self-esteem, depression, anxiety, substance abuse, genetics, influences from family and peer groups, and numerous other factors can all contribute to an individual’s obsession with weight or appearance. How a person manifests an eating disorder can also vary widely, including starving, inducing vomiting and exercising beyond the point of exhaustion. Perhaps the biggest misconception of all is that only women suffer from eating disorders; in actuality, more than 10 percent of all cases are men. Like women, men of all ages are confronted with unattainable body images in the culture, and they, too, can experience any number of physical, emotional and social issues than can manifest in a disorder. As Ricci’s story illustrates, the millions of people suffering from anorexia, bulimia or a binge-eating disorder should seek professional help to conquer their disorders. Fortunately, NEDA and its partner facilities offer a wide array of proven, evidence-based eating disorder treatment services to sufferers and their families to fight these disorders before it’s too late. These services include inpatient care, therapy sessions, support groups, and nutritional and medical monitoring for women and men. 1. 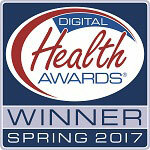 Nutritional Stability: This is the first priority in treatment. The goal is for patients to achieve abstinence from cycles of binge eating and purging and other eating disordered behaviors, as well as restoring and maintaining a healthy body weight. 2. Changes in Thinking: Through group therapy sessions, patients identify and correct errors in thinking, such as body image distortions, perfectionism or a drive for thinness. Changes in thinking patterns and habits are necessary to maintain nutritional improvements. 3. Obstacles to Recovery: Patients identify ways to overcome barriers and build confidence using newly acquired coping and self-care skills. Eating disorder symptoms can be more severe for those struggling with a co-occurring anxiety illness like obsessive-compulsive disorder.